LED street light had obtained a design patent certification, health Eye : LED are used low-voltage DC power supply, no flicker, no glare, brightness uniformity, lighting effects visually closer to natural light. It could save energy and provide the comfortable lighting environment for people. 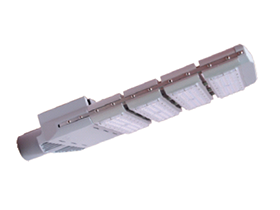 Based on the CJJ45-2006 lighting criteria, BWL-SLA LED street light uses just 80 watts of power to equal the light output of a 350-watt sodium lights, and raise the efficiency of energy consumption above 50%. ●The lens is designed for main road. Based on the premise of same standard of illumination, BWL-SLA ensure the reliable operation and soft light. ●To ensure that BWL-SLA is still enough to protect against any possible attacks, body cases have been coated with advanced metallic paint to improve resistance eroding capability. ●The main part of light uses high press die-casting aluminum. It has the features of impact resistance, corrosion attack and super cooling. ●There are many series products for customers to choose according to different road requirements. ● Surge protector can keep the drive power and LED chips from inrush current and surge strength. Extensively applied in the roads such as main roads, expressways, streets, flyovers and pavements and other areas that need outdoor lighting such as squares, schools, residential quarters, industrial areas and parks. 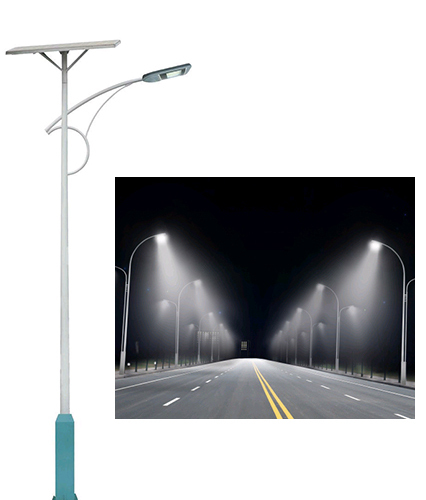 LED street light the sun series including 40W、54W、80W、108W、120W、162W、200W、216W、270W, customers can choose the appropriate power according to the field of use. I had brought a copy how to write a reflective essay for university of my resume, but she had one printed already.